Our facility is designed with groups in mind. 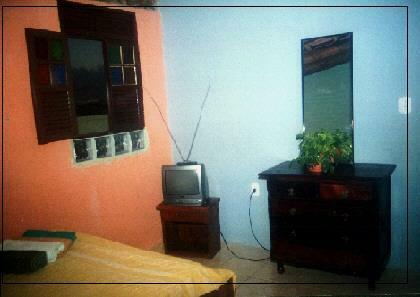 A large portion of our pousada is devoted to common areas for the exclusive use of our guests. complete kitchen and is being expanded to host. 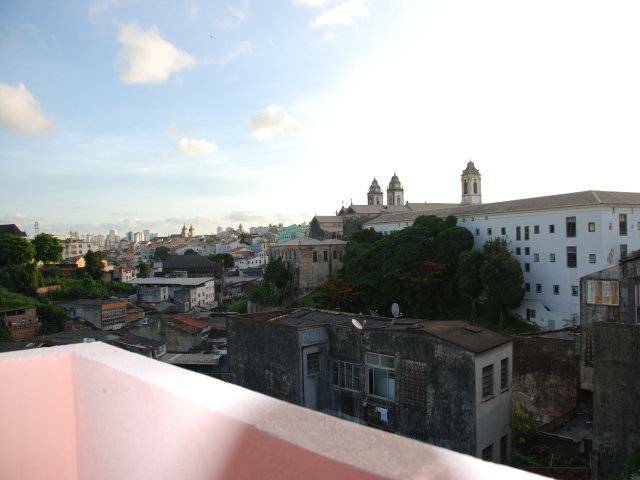 Located in the historic center of Salvador, you will get to know the familiar historical district of Santo Antônio Além do Carmo, the centuries-old churches of Pelourinho. 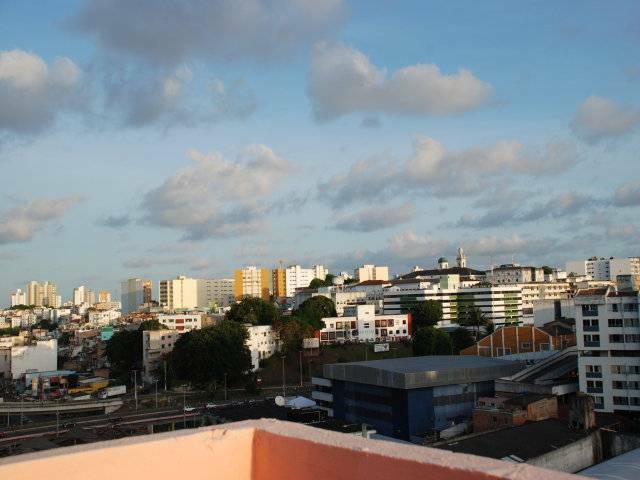 The District of Santo Antônio is great for those looking for good restaurants, nice bars running in historic mansions, people welcoming and quiet, without straying from the excitement of the night Savior. On the last Friday of the month, takes place a famous Wheel Samba in Santo Antônio square with the Pub Group, open to the public. In this same square lies the famous Fort of Santo Antônio, open for visitation, where you will get to know a little more of our history, watch presentations from Roda, and enjoy the beautiful views of the Bay of all saints. The neighborhood is also frequented by artists. There have already been written to major serials and films on the national scene. You may know the geography described by Jorge Amado in its extraordinary novels. Centrally located, within a few minutes you will get to know other postcards of the city of São Salvador da Bahia, for example: the beach of Porto da Barra, Pelourinho, the Mercado Modelo, the inclined plane, the Elevador Lacerda, among others. In San Antonio you can enjoy traditional and pleasant service bars, working in old mansions, where performances by local musicians. Be aware that having several locations not all accomodations might be available in all locations. Cancellations will be refunded at 75% only if made with 30 days prior to arrival, and when not involving packages as New Year or Carnaval, or Aparts. on Paypal transaction approval, when cannot be completed payments must be made in cash. A minimum stay of two nights is required to accept room bookings, and four for aparts. The Pousada is near from Pelourinho square, elevador lacerda, no centro histórico de salvador de bahia. You have 2 options:1. Go outside the bus station (to the left) and cross the pedestrian footbridge to the Iguatemi shopping mall. In front of the mall catch the bus to Praça da Sé and get off at the last stop called Praça da Sé and continue according to the instructions below. 2. The easiest way will be to go under the tunnel out the Rodoviaria, to Plataforma 1, and from there look for Ponto 2. Catch the Baroquinha bus from bus stop no. 4. Ask the ticket guy to tell you when it's one stop before Pelourinho (In Portuguese it will be ' Uma parada antes do Pelourinho'). Walk up Rua Ramos de Queiroz, to the right of where the bus dropped you off, and on the top turn left. 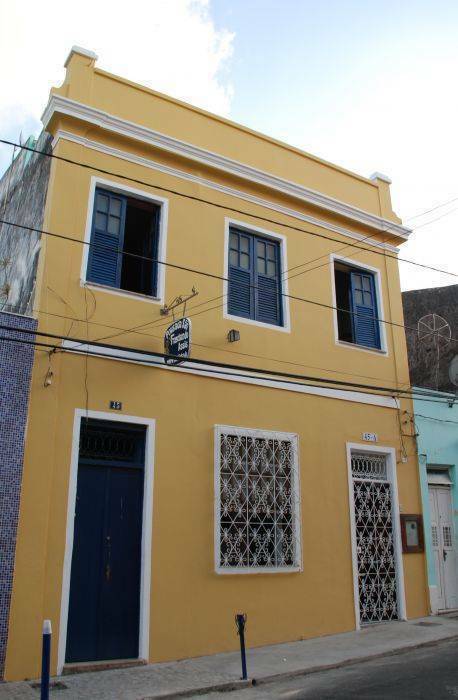 You are already on Rua dos Marchantes, where´s the Pousada Sao Francisco de Assis . 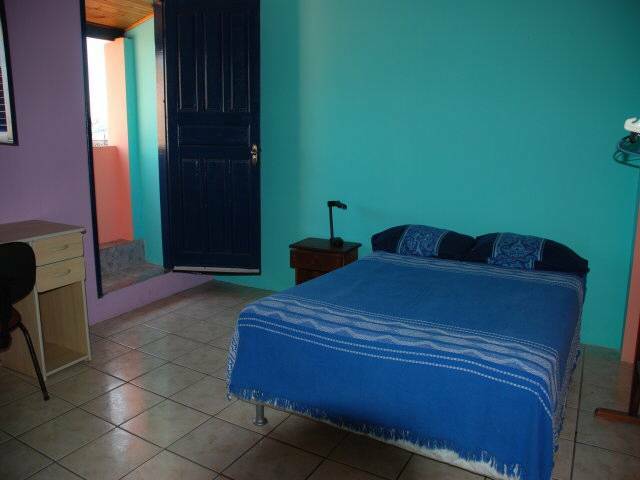 150m along the street, on the left hand side, you will see a beautiful yello house with blue windows and door. It is house no. 45. Please come in. The whole walk is no more than 5 minutes. You also have 2 options: 1. Walking - It's also good for your body and life. When you get of the bus, take a right on the main street and walk straight on (toward Pelourinho). You will pass on your way a square (called-Praça da Sé) with a fountain synchronized with annoying music. 50 meter after the fountain there is another bigger square. Cross it and almost as if continuing straight, take the most left street (Rua Alfredo de Brito) which after 100m will start descending. Once you reach the bottom, continue straight, going up Rua Ladeira do Carmo. When you reach the top continue to your right and the first street to your right, after about 450m and the 5 star hotel, is where the Pousada! A cold drink juice will be waiting for you there......... 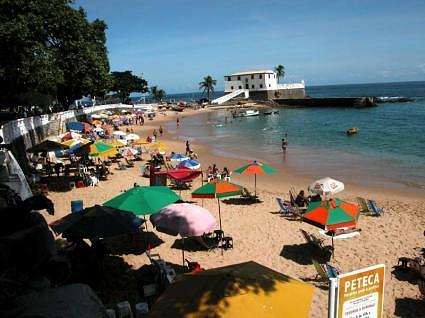 The whole walk takes about 10-15 minutes and passes through beautiful pelourinho - the old and restored part of Salvador.